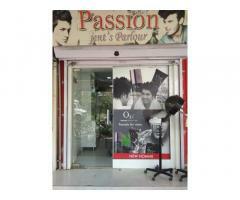 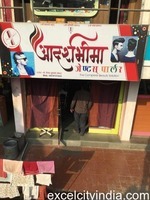 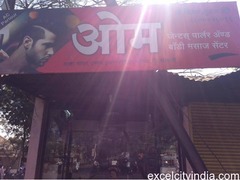 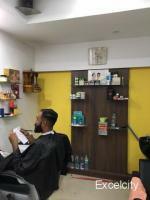 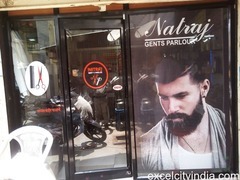 Expert in Fine Hair styles, Hair SPA, Fasial and all types of Hair Cuts. 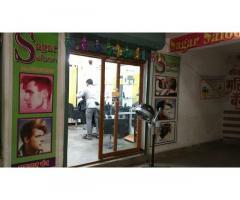 -Haircuts(Rebonding, Straightening). 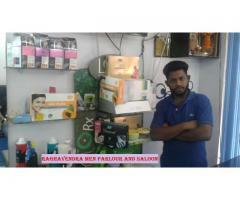 -Skin Treatment(Acne-Treatment,Pimple-Treatment,Pilling-Treatment). 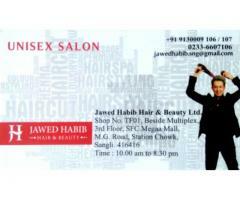 -Hair Treatment(Hair-Dandruff, Hair-Loss, Hair-Grow Treatment). 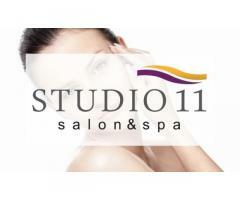 -Also Accepted Bridal Packages.